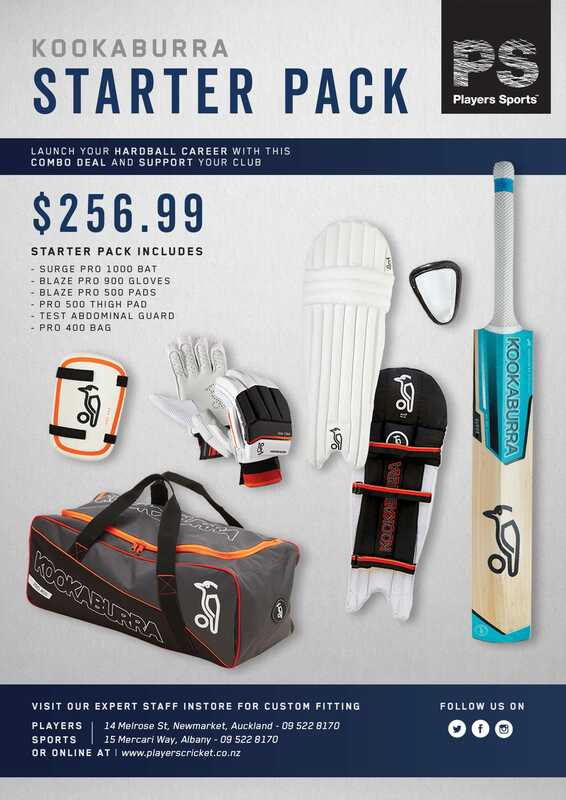 East Coast Bays is one of the largest clubs on Auckland’s North Shore, providing cricket for all ages and all levels. Our Junior section has teams from Year 1 through to Year 8, our Youth programme covers Year 9 to Year 13 and at Senior level we have teams ranging from Premiers through to Saturday and Sunday afternoon T20. In addition we recently established a Monday evening twilight 8 a side competition, The Bays Big Bash, which is proving extremely popular. 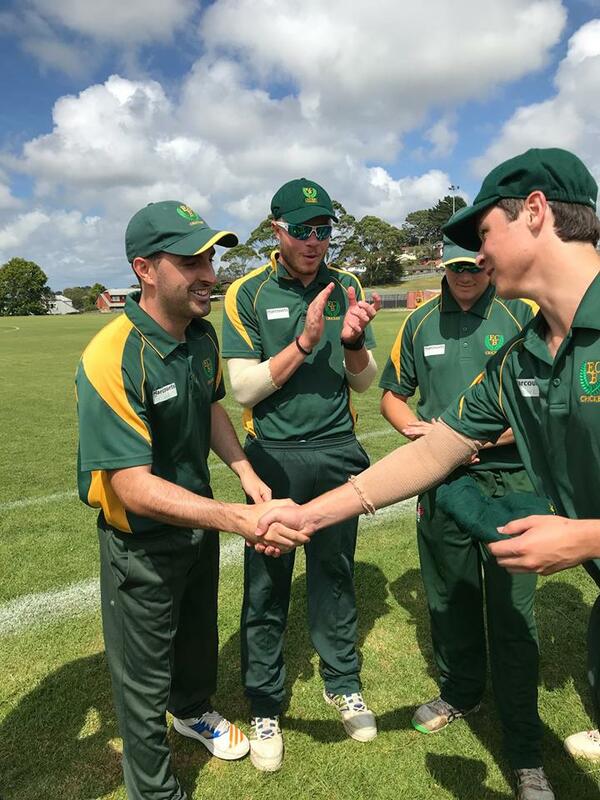 Our Premiers are consistently among the top 4 teams in Auckland, having won the Two Day Premiership in 2003/04 and 2012/13 and the T20 Premiership in 2012/13. We have a major focus on player development and run Academy programmes at both Junior and Youth level over the winter. In recent years we have engaged various top player/ coaches including Zimbabwean international and former Auckland Aces coach Paul Strang, Indian international Sriram Sridharan, English County player David Wigley, New Zealand First Class player Neal Parlane and our current Director of Cricket, Louis Delport. 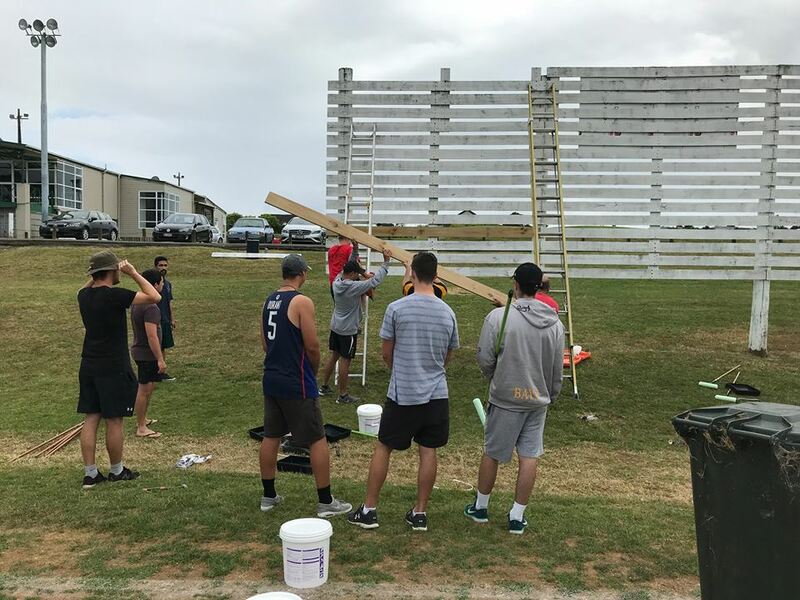 We have a strong management structure within the club and our philosophy is to provide a welcoming, inclusive environment for all cricketers at all levels. With a number of talented young cricketers coming through the Youth ranks and several established representative cricketers currently in the Senior squad, the future is extremely positive.